Piano – Albert Crawford Jr. Recorded at Sear Sound, NY, March 28, 29, 30 and April 15, 2013. Pre-mix editing at Eastside Sound on "Musical Genocide"
Mixed at The Grateful Shed, April and May, 2013. Got one more other Gregory Porter album "Take me to the alley"- both sound amazing. 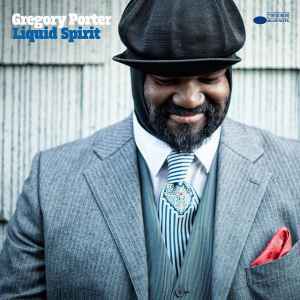 German mailorder JPC sold an unknown amount of copies exclusively signed by Gregory Porter on the front cover. Great sounding vinyl. Wonderful production.